This is the third part in an article series on mortgage programs for veterans. This article examines the Interest Rate Reduction Refinance Loan (IRRRL). To read about U.S. Department of Veterans Affairs (VA)-guaranteed mortgages, see Part I of this series. For a comparison of VA, Federal Housing Administration (FHA) and conventional mortgages, see Part II of this series. For example, a veteran’s existing VA-guaranteed mortgage was originally made for $110,000 with a guaranty of $27,500, or 25%. The new IRRRL is for $112,000. The guaranty on the new mortgage is $28,000 or 25%, but the veteran’s entitlement use remains at $27,500. Here’s another example: a veteran’s existing VA-guaranteed mortgage was originally made for $42,000 with a guaranty of $25,000, or almost 60% (the percentage applicable under former law). The new IRRRL is for $40,000. The guaranty on the new mortgage is $20,000 or 50%, but the veteran’s entitlement use remains at $25,000. 1 The full name of the veteran and all other parties obligated on the prior loan and to be obligated on the new loan. 2 The VA loan number and month and year of origination of the loan to be refinanced. 3 The name and address of the lender proposing to make the loan. 4 The approximate proposed loan amount, interest rate, and term for the new loan versus the old loan. 5 Discount to be charged, expressed as a percentage of the loan and a dollar amount. 6 Statement signed by the veteran acknowledging the effect of the refinancing loan on the veteran’s loan payments and interest rate.The statement must show the interest rate and monthly payments for the new loan versus that for the old loan. The statement must also indicate how long it will take to recoup ALL closing costs (both those included in the loan and those paid outside of closing). 8 VA Form 26-8923, Interest Rate Reduction Refinancing Loan Worksheet. 9 VA Form 26-8937, Verification of VA Benefits (if applicable). 10 Certificate of Eligibility, or, if unavailable, a request for a duplicate certificate VA Form 26-1880, Request for a Certificate of Eligibility. 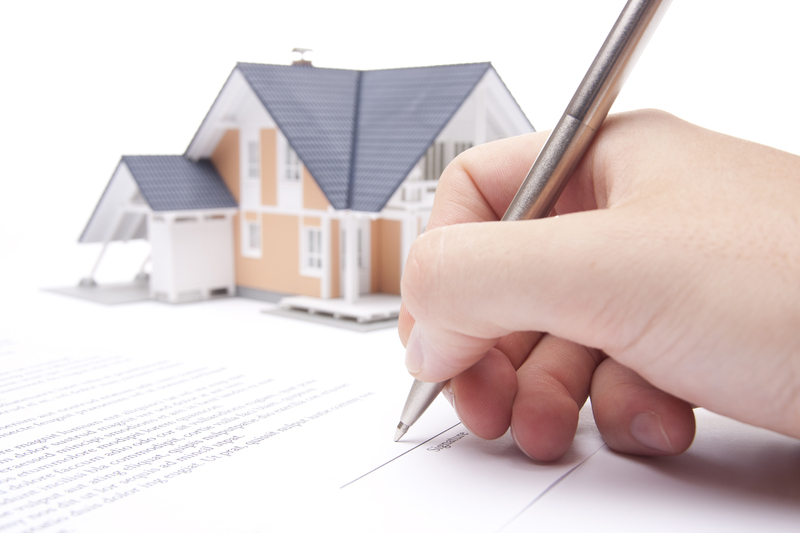 11 Uniform Residential Loan Application (URLA). 12 Explanation of the reason(s) for the loan delinquency, including appropriate documentation to verify the cause. 13 Documentation to verify that the cause of the delinquency has been corrected. 14 Credit report (in-file credit report is acceptable). 15 Current pay stub and telephone verification of current employment. 16 VA Form 26-6393, Loan Analysis. 17 Documentation of the cost of energy efficiency improvements to be included in the loan, if known. See section 3 of chapter 7. For cash reimbursement of the veteran, the improvements must be completed within the 90 days immediately preceding the date of the loan. 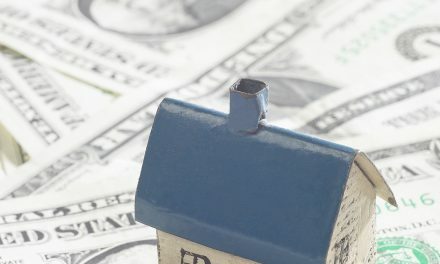 For example, if a veteran’s monthly payment decreases by $50, but the veteran pays $5,000 in closing costs, the recoup period is 100 months — $5,000 divided by $50.Lenders are to report all mortgages to the VA within 60 days of closing. [VA Pamphlet 26-7 Chapter 6.1.q]To read about the basic VA mortgage, see Part I of this series. For a comparison of VA, FHA conventional mortgages, see Part II of this series.